From Last Week, there has been lots of news trending on Apple vs FBI, Activist Conducted Protests Against Apple Devices and to Protest in front of Apple Stores around the globe in order Protect users Privacy. Apple is fighting a court order compelling it to help the FBI access the iPhone of one of the San Bernardino terrorists. It is not being asked to design a vulnerability in its encryption, which critics call a “backdoor,” but if it complies and writes code to let the FBI flood the phone with password guesses, it could set a precedent that the government would use to demand new and different kinds of technical access. “We’re not protesting Apple, they are fighting back against this too. We’re protesting the government’s dangerous attempt to undermine our security by demanding a backdoor,” the group says. “What the FBI is doing is dangerous, but it’s also illegal. Apple has a right to offer customers secure devices that protect our most sensitive information. According to the ACLU, forcing Apple to hack their own customers is unconstitutional and will undermine our privacy and safety without improving national security,” it adds. Up to this point, only few people have actually confirmed that they’re attending the worldwide events. 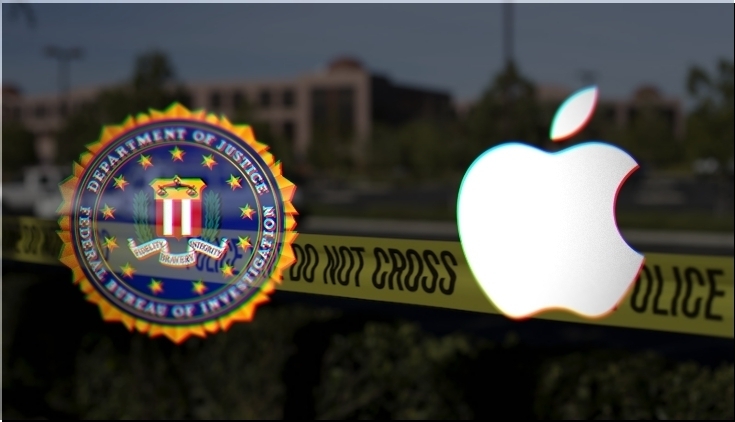 Approximately 300 people have said “they are going” to protest against the government while nearly 1,000 claim to be considering it, so it remains to be seen if the group’s initiative really makes a difference in the fight between Apple and the FBI.